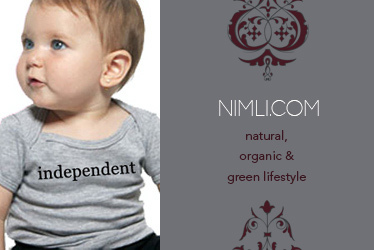 NIMLI is a really cool store offering natural and green products that are incredibly stylish. 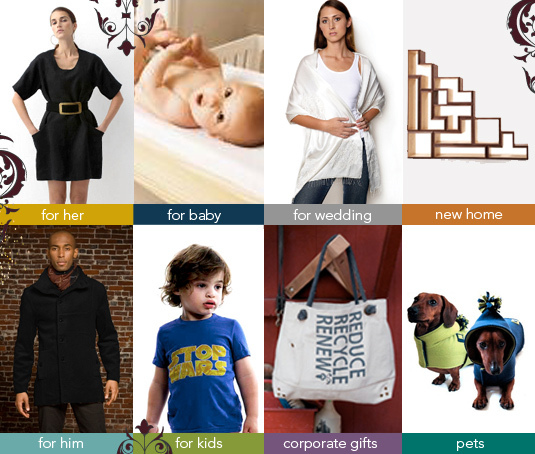 NIMLI carries clothing for women, men, and kids, as well as jewelry, shoes, bags, lingerie, beauty and wellness items, and products for the home. Take 25% off sitewide now through Cyber Monday, November 29. 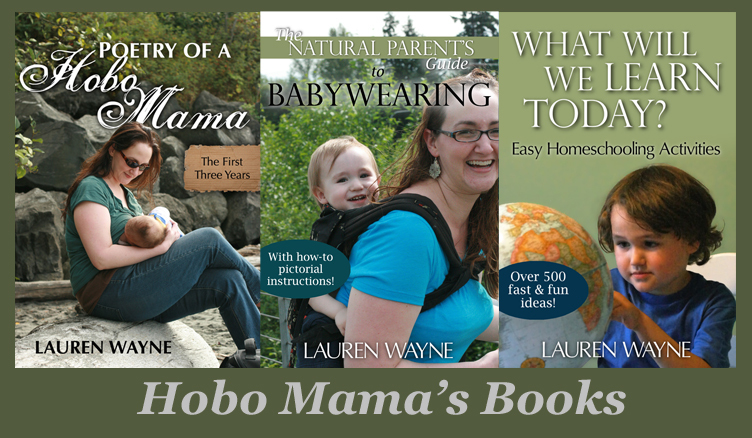 Use code BLACKFRIDAY10 or CYBERMONDAY10 at checkout. Disclosure: Nimli links are affiliate links.